Stupid White Men : ...And Other Sorry Excuses for the State of the Nation! Stupid White Men . . . And Other Sorry Excuses For The State Of The Nation! STUPID WHITE MEN - UMA NACAO DE IDIOTAS was written by Maggie Moore. 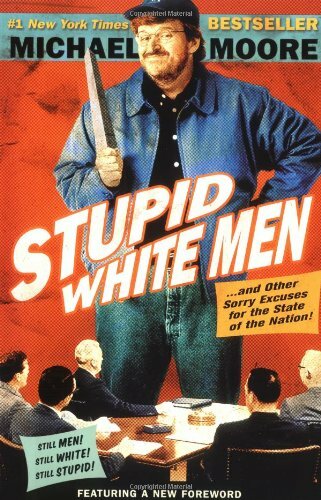 STUPID WHITE MEN - UMA NACAO DE IDIOTAS was published by FRANCIS.